Home > In the Press > Our B&B on television! 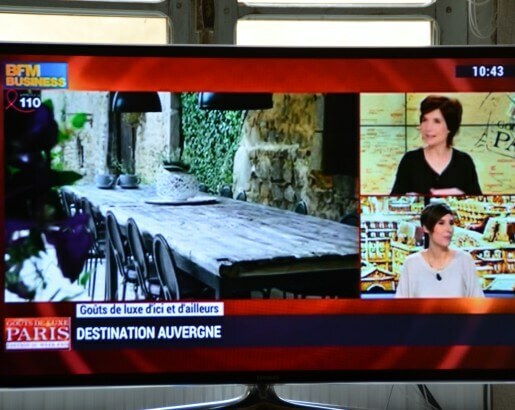 Sunday 29th Mars our B&B was on french TV! Capucine Graby has made a ‘chronique’ about La Paresse en Douce. Click here to watch our tv-item.